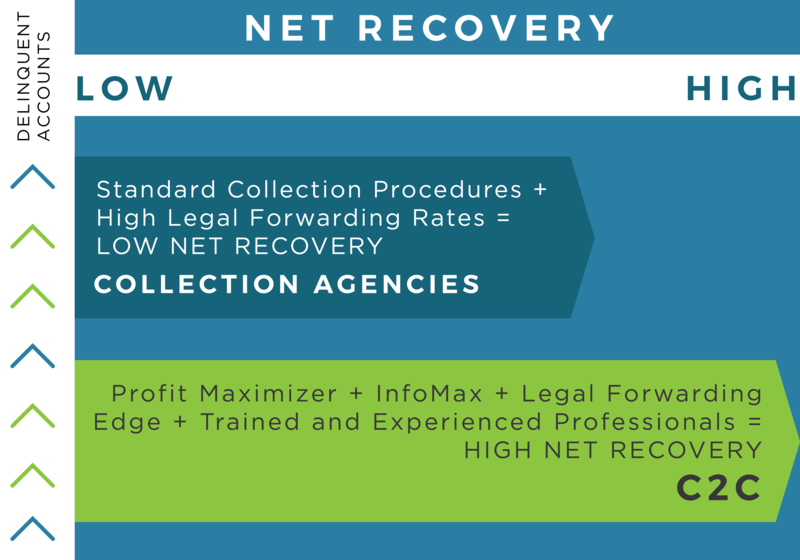 Our focus is on providing you with the best possible net recovery of the money you are owed. To do this, we rely on information and communication, specifically our proprietary InfoMax technology, and our experienced personnel. 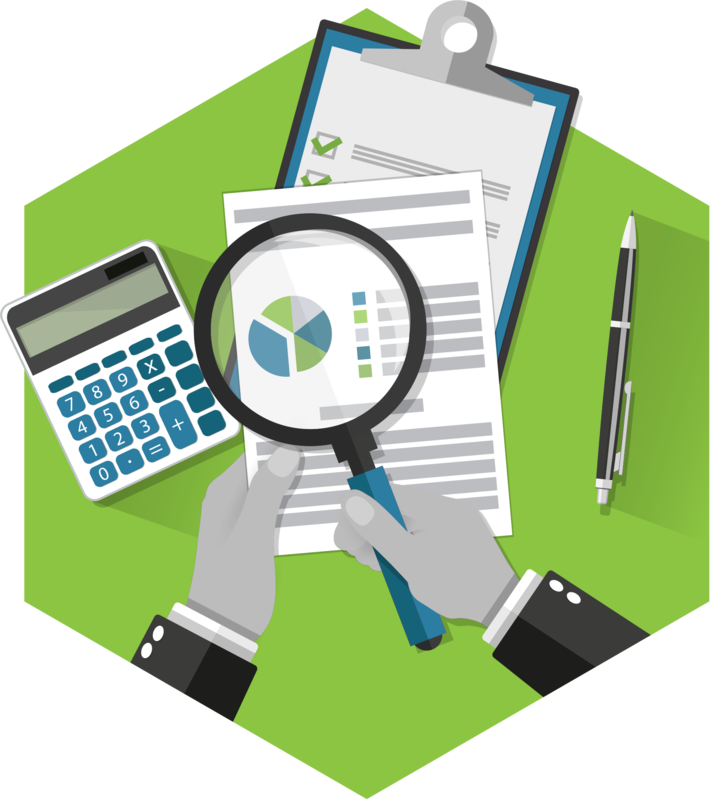 The objective is to find out the truth about your customer's financial situation. The InfoMax communications system allows our investigative resources to keep our team of experienced, professional collectors apprised of all information about your debtors as it comes in, from any source. We made this investment because it means we can determine the best approach to making collections, nationally or internationally, as well as giving you the most informed recommendations about various courses of action.